Nearly every organization is making the move to the cloud, and for many the first step that they take is establishing Office 365 (O365) identities. This allows cloud-based management of some critical services, including email, collaboration tools like Excel or Office, and much more. Unfortunately, this doesn’t include a large amount of additional resources that employees use, like their personal workstations, WiFi connections, cloud-based servers, and varying web and on-prem applications. 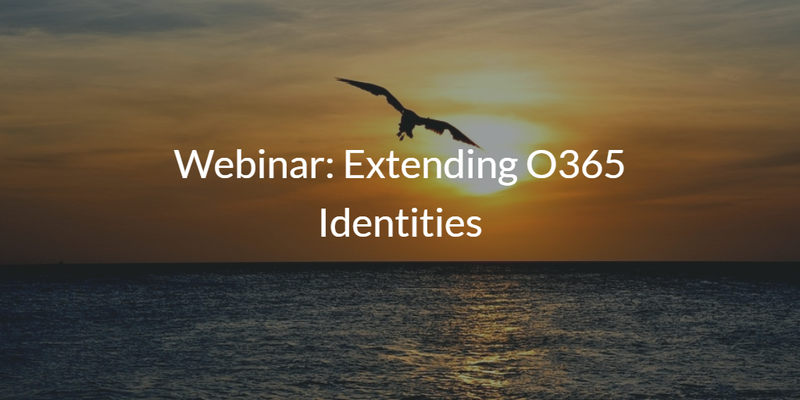 So how can you extend O365 identities further? 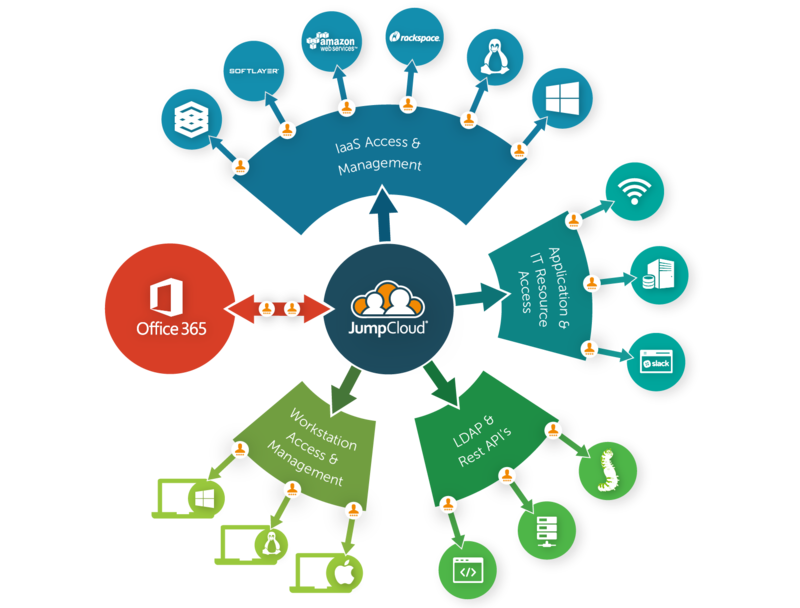 Accessing those additional resources that O365 can’t touch traditionally has been contingent on the self-hosted management of an on-premise directory like Microsoft Active Directory® or LDAP. However, with the introduction of the cloud identity management platform Directory-as-a-Service®, it is finally possible to actually go “full cloud” with your directory services. With the unified cloud directory, you can centralize all of your employee’s identities and control access to all of the items that they need to perform their jobs. Plus, you don’t need to own the management of a traditional directory in-house. Watch the webinar Extending Office 365 Identities for Access to All IT Resources above! If you would like to learn more about how Directory-as-a-Service can help you extend your O365 identities, see our page on Office 365 integration. You can also reach out to us directly. We would be happy to answer any questions that you may have. Alternatively, you can try our cloud-based directory for free. Your first 10 users are free forever – no credit card required.